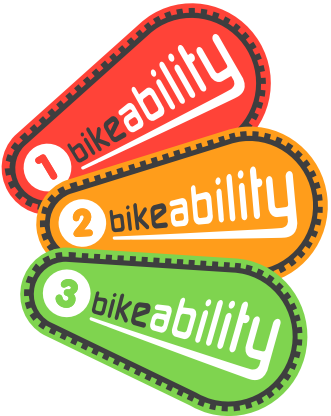 Year 6 students had the opportunity to take part in a Bikeability course during the week commencing 21st January. All 20 passed their level 1 course and 17 passed their level 2. The course was run by the London Borough of Hillingdon. The objective of the course was to provide confidence when riding on the roads. Holiday courses are available and parents can apply through the LB of Hillingdon webpage. Also parents can apply for Adult Cycle Skills Training for themselves and attend as a family 'group'.